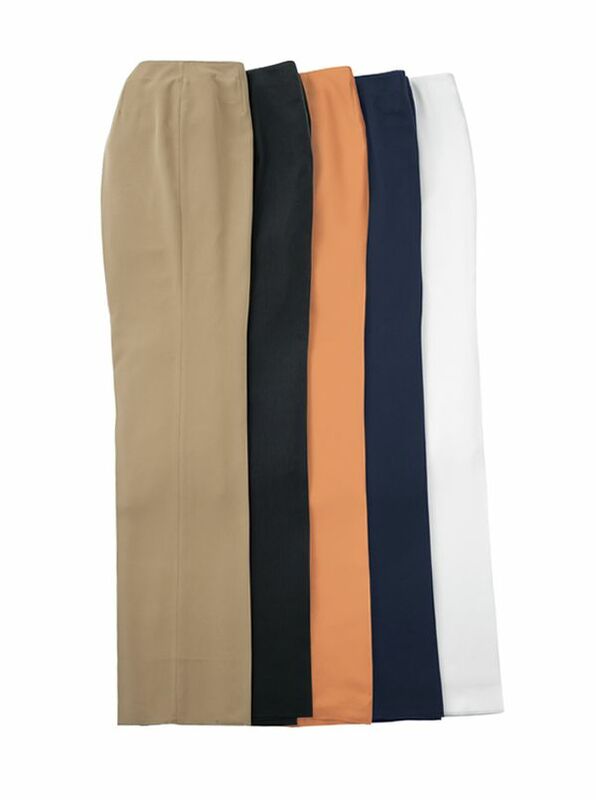 Microfiber Slacks by Bernard Zins are elegance made practical. Tailored in France of fine polyester microfiber that drapes beautifully resists wrinkles and is washable! With plain-front no pockets.